The failure to get a no-objection certificate from Fire Bridge has been one of the prime reasons for not getting the permission. 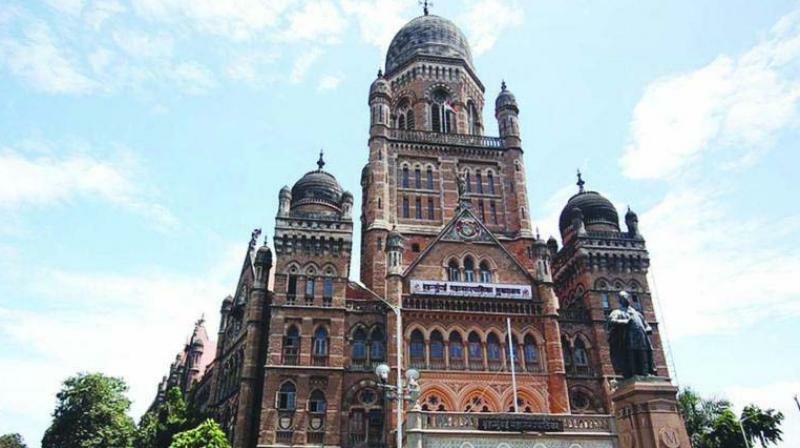 Mumbai: With just four days left for the arrival of Ganpati, nearly 300 Ganesh mandals are still awaiting Brihanmumbai Municipal Corporation’s (BMC) nod to erect pandals. The mandal officials have accused the civic body of making unreasonable demands, which are not part of festival guidelines. According to civic data, nearly 83 per cent Ganesh mandals have been given permission to erect pandals, whereas 11 per cent of mandals have been denied. Out of the 3,523 applications received from city Ganesh mandals, 773 were cancelled due to duplication. Of the 2,750 applications processed, permission was granted to 2,290 Ganesh mandals, whereas 290 mandals were rejected by the BMC. Applications of 170 Mandals are still in process. Ganesh mandals’ officials have said that the online system started this year to provide permissions has been responsible for applications of several mandals being rejected. In addition to this, the BMC is making unreasonable demands, they said. “At some places, the civic officials are insisting that the height of pandals should only be at 120 feet. The high court guidelines do not say that. But still they are adamant on it,” said Narendra Dahibavkar, president of Brihanmumbai Sarva-janik Ganeshotsav Sama-nvay Samiti. The failure to get a no-objection certificate from Fire Bridge has been one of the prime reasons for not getting the permission. The lack of coordination between the ward office and the Fire Brigade is causing mandals’ officials to run from pillar to post, claimed mandal officials.